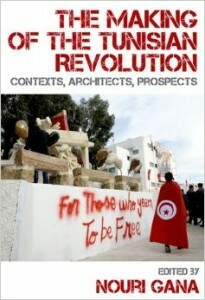 In chapter 10, POMEPS TRE grantee Monica Marks examines “Women’s Rights before and after the revolution.” Marks, a Tunisia-based Rhodes Scholar, participated in the POMEPS event “Between Salafists, Secularists, and Security Forces: The Politics of Tunisian Youth in the Age of Ennahda” on March 17, 2014. She has also been a frequent contributor to Foreign Policy’s Middle East Channel. 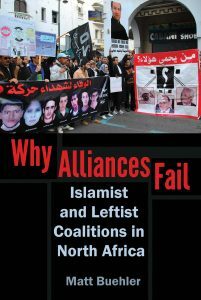 Her articles include: “Who are Tunisia’s Salafis?” (September 12, 2012), “Tunisia’s student Salafis” (January 6, 2013) “Tunisia in turmoil” (July 26, 2013), and “Tunisia’s transition continues” (December 16, 2013). — C.K.